Celebrate the changing seasons by catching Grass-type Pokemon. Pokemon Go’s latest in-game event celebrates the arrival of spring in the northern hemisphere and fall in the southern hemisphere. From March 19 at 4 p.m. ET to March 26 at 4 p.m. ET, the equinox event will give players a chance to encounter more Grass-type Pokemon than normal in the wild. 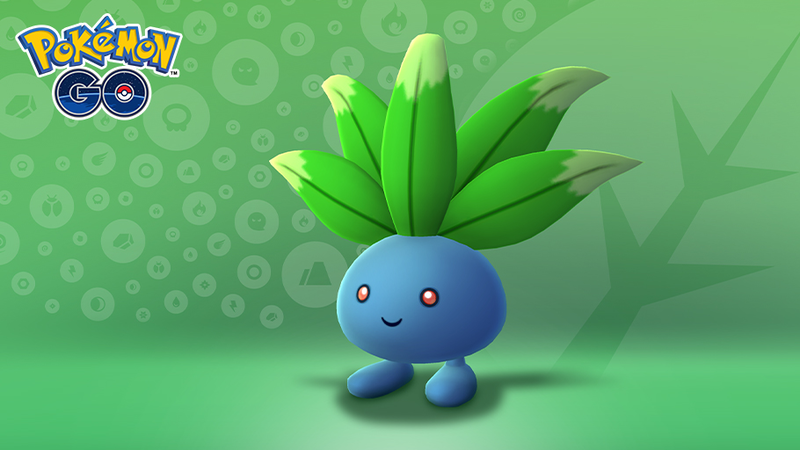 Specifically, Grass-type Pokemon like Oddish, Exeggcute, Sunkern, and Shroomish will appear more frequently as users play. During this event, Grass-type Pokemon will appear in Raids, and special Grass-type Field Research tasks will also be available to complete. Field Research tasks can be collected by spinning nearby PokeStops, which are attached to real world locations like statues and historical buildings, as examples. Check out our Pokemon Go Research Tasks guide for a refresher on how these tasks work. At the beginning of this event, Lunatone and Solrock (Pokemon shaped like the moon and sun, respectively) will switch hemispheres, and they’ll stay in their new locations even after the event ends. There’s one final thing to note about this event. March’s Pokemon Go Community Day event will take place on March 23 (starring the Grass-type Pokemon Treecko), so the two events will overlap. That means you can take advantage of the extra bonuses available on Community Day, including Lure Modules that last for three hours (rather than 30 minutes) and Eggs that hatch after walking a fourth of the normally required distance, while searching for the equinox event’s Grass-type Pokemon.